Korean cuisine is very popular in Los Angeles and there are several thriving Korean communities. 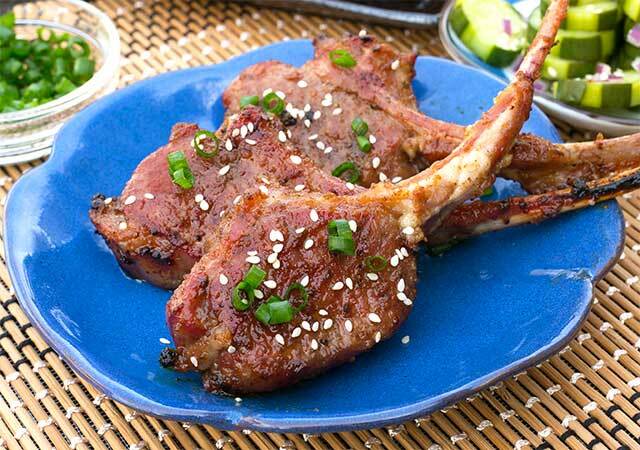 I love the grilled beef rib dishes popular in Korean cuisine called Galbi or Kalbi. 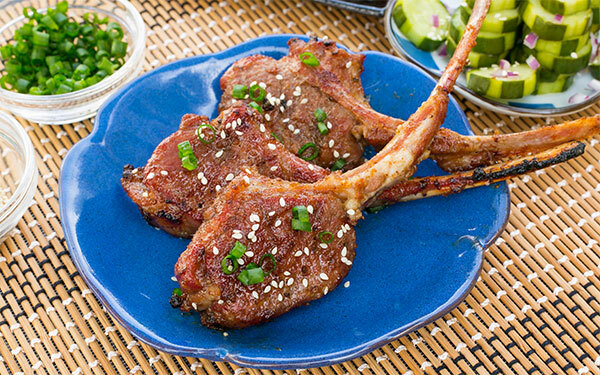 I've made Kalbi before; but I thought to myself, won't the same flavors work on lamb ribs? 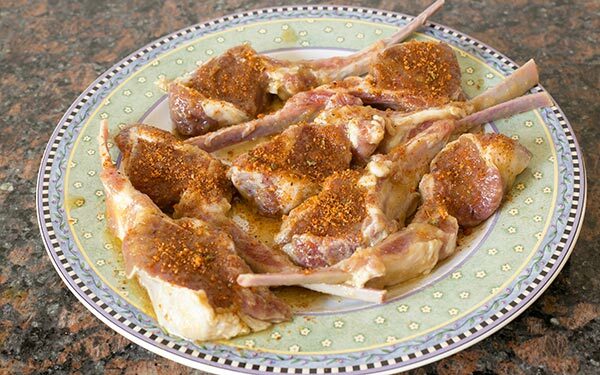 I so happen to love New Zealand lamb ribs sold in Sams Club so I thought I'd try the Kalbi marinade approach on lamb ribs. The results were sensational. 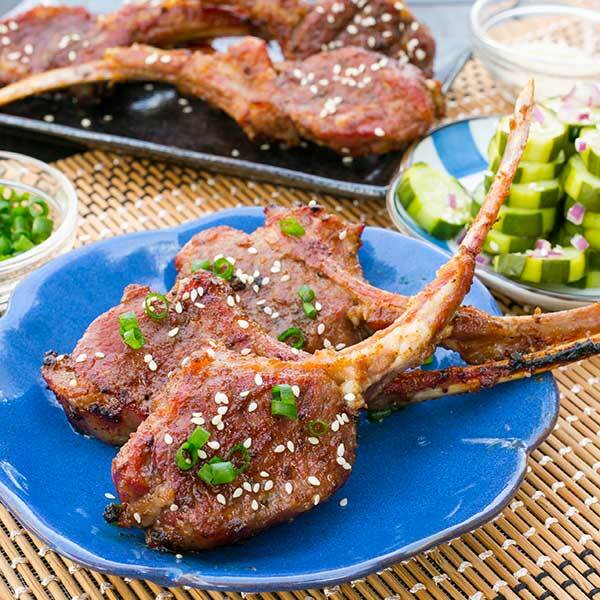 Here's my recipe if you want to try this Korea-meets-New-Zealand idea. 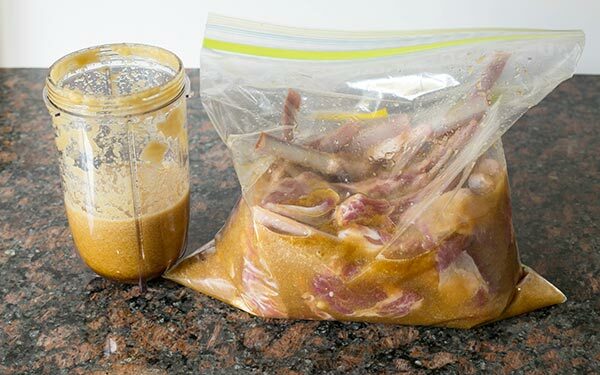 Place lamb ribs in a gallon plastic zip bag. 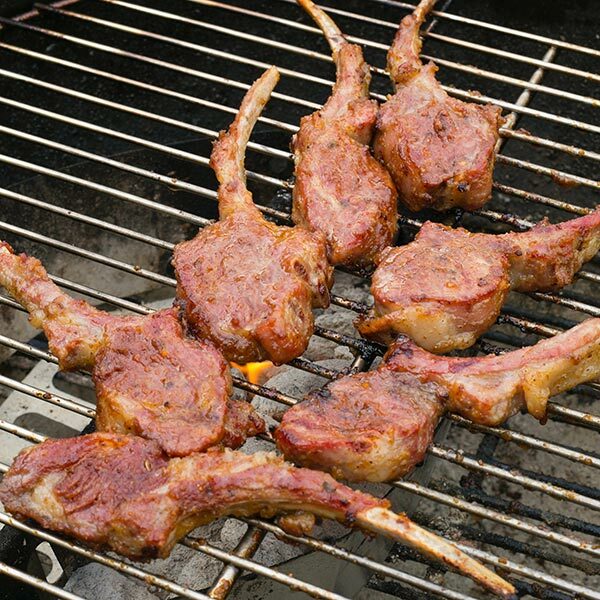 Pour in enough marinade to cover the lamb ribs. Reserve extra for basting. Rest in fridge for 1 hour; overnight is OK too. Set up pit with hot zone and cool zone. 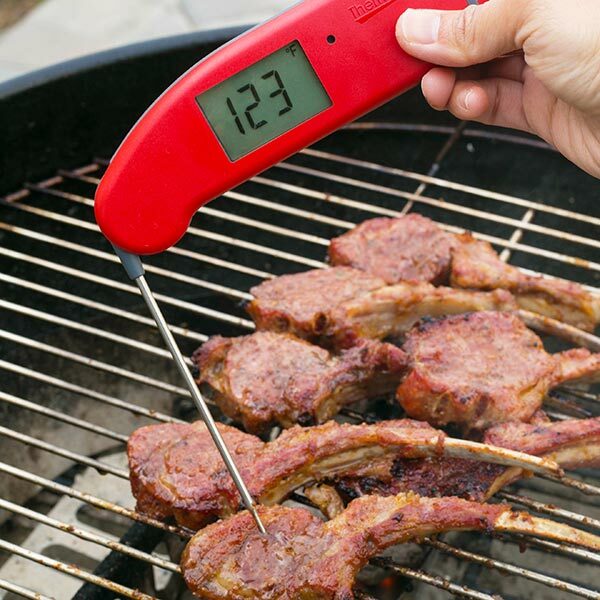 Smoke indirect in cool zone until internal is 110F. 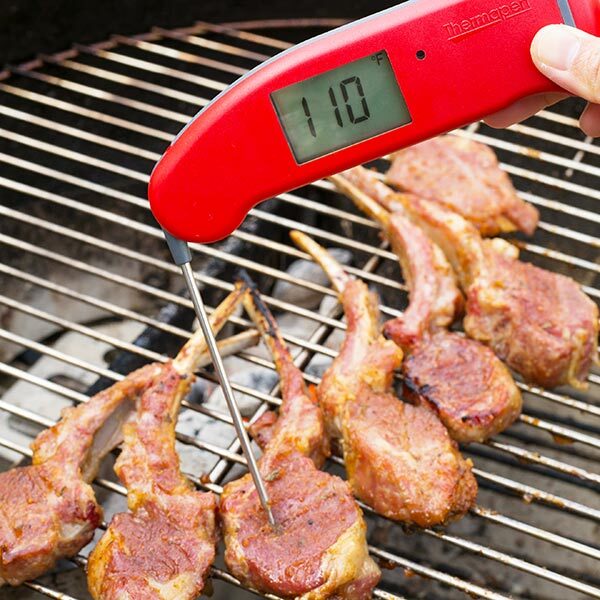 Remove when internal temperature is medium-rare, about 125F. Loosely tent while lamb is resting (about 15 minutes). Temp will continue to rise about 5 more degrees. Garnish with white sesame seeds before serving. 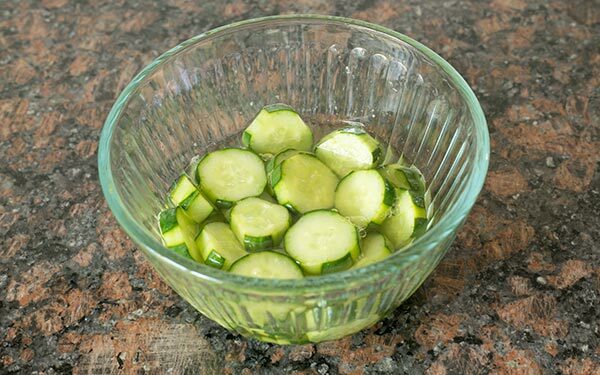 Serve with some quick pickled cucumber. 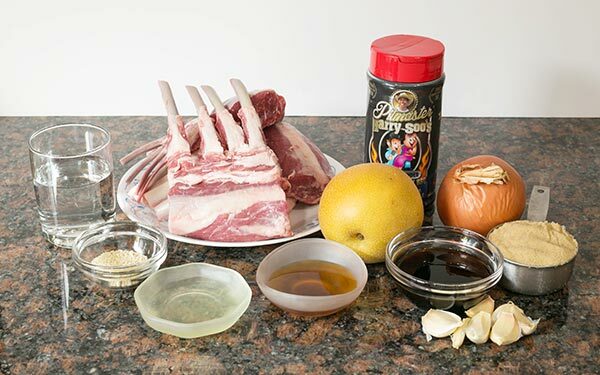 Heat mixture of ½ cup white vinegar, 2 heaping tablespoons sugar, and pinch of salt. Once sugar dissolves, cool liquid until it’s just slightly warm. 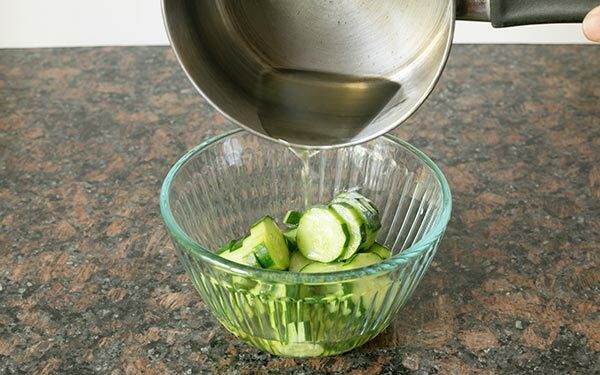 Pour lukewarm liquid over cucumber slices and diced red onion. Harry, this recipe is "world class" We loved it. Making it again Sunday with a SNR Brisket- umami style on the LSG IV. Thanks for sharing! Glad you liked it! It’s super delish!